We know summer seems really far away right now! But we also know how quickly time flies. 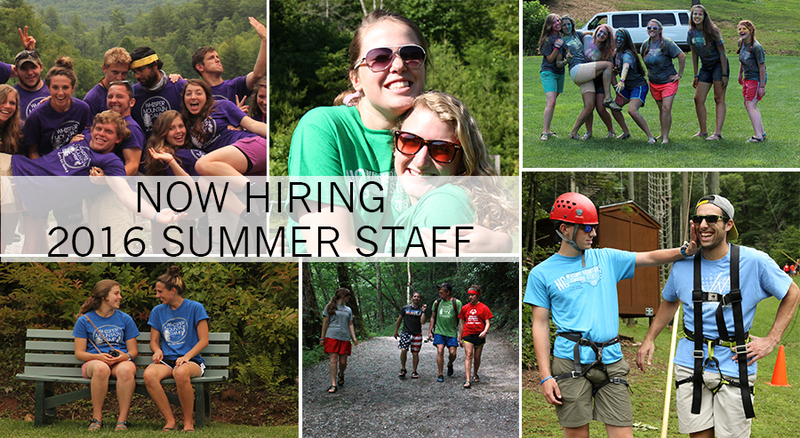 Whisper Mountain is now hiring summer staff! We have already been doing the work of praying the right team in! If you think you’d like to spend your summer with BIG purpose rather than bored on the couch, would you begin praying about it too?! If you already know you want to work with us, you can go apply now! 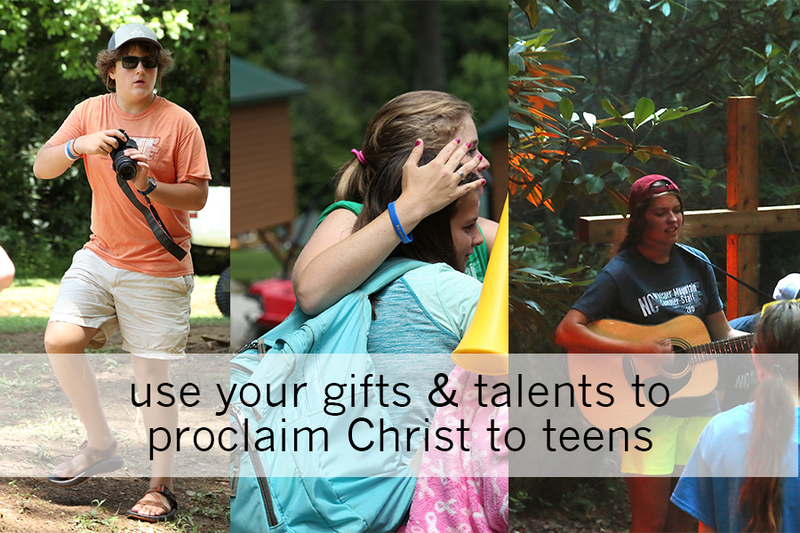 We made a video last year with past summer staff sharing their experience! Check it out if you’d like to get a feel for us!